The museum initiated this project in 2004 when the aircraft arrived at Antwerp Airport. The aircraft will be restored to flying condition and painted in the colours of Jean Stampe's "Ecole d'Aviation Anvers" or Antwerp Flying School. The original aircraft was part of the war spoils acquired by the Belgian Government as compensation for the losses during World War I.
December 2004 : The Project is now in the stage where the wings will be painted in the German camouflage colours of 1918 and the fuselage will be covered. The painting of the registration and bottom wing has started on 15/12/2004. April 2007 : Both top and bottom wing were mounted on 20/04/2007 and an engine test was performed with success. General view of the workshop. In the front the D.VII's wings with the old colourscheme. 28/12/2004 : Willem and Dirk wrestling with the colour pattern. 28/12/2004 : a last shot before the end of the year. 01/02/2005 : we had to cut open the canvas and found some more butterfly nests. 03/03/2005 : removing the old paint from the top wing is a time consuming job. 09/04/2005 : the fuselage now nearly completely covered except for the underside. 09/04/2005 :Raymond restoring some patches on the underside of the top wing. 17/04/2005 : the bottom wing is being painted. 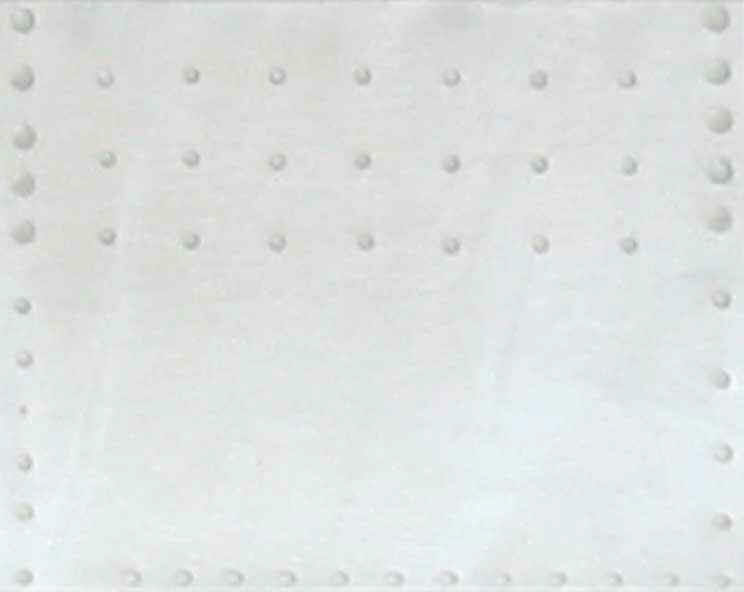 A litlle 'battle damage' (inset with different pattern) is also added. 17/04/2005 : the now covered fuselage has been doped. The camouflage pattern has been set out and the first green spots have been applied. 27/04/2005 : looks great doesn't it? 19/05/2007 : is this why the Germans lost the war in the end?